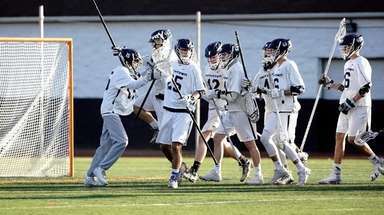 The Tuckers will go for their first state title against Bronxville Saturday. 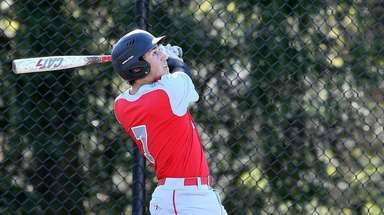 CORTLAND, N.Y. — Claudia Hoeg got off to a solid start in Friday’s game but was at her best in its biggest moment. It was also quite possibly the biggest moment in her team’s history. 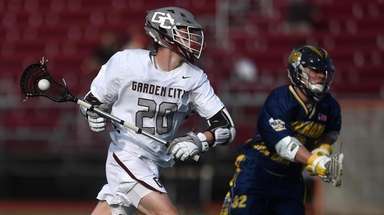 Hoeg made a point-blank save to deny a wide-open shooter with 2.5 seconds remaining and preserve the Tuckers’ 7-6 lead over South Jefferson in a Class D semifinal at SUNY-Cortland. 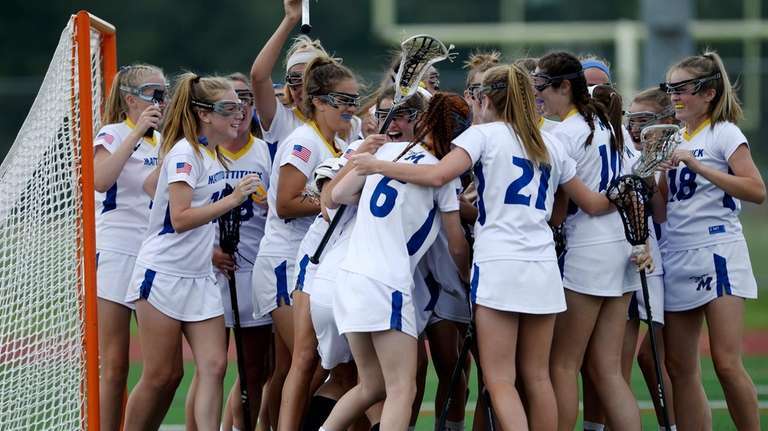 The stop put Mattituck in the state girls lacrosse final for the first time, where they will play Bronxville on Saturday at 11:30 a.m.
Mattituck (14-5) had a goal disallowed with 3:04 left due to an illegal stick but still led 7-5 until South Jefferson’s Sydney Roderick cut the lead to one with 1:53 left. 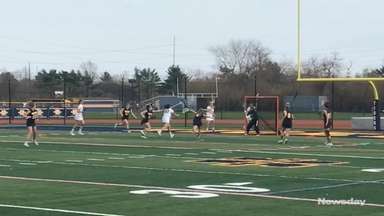 Jane DiGregorio won the ensuing draw for Mattituck and the Tuckers brought the clock down to 15.4 seconds, when South Jefferson (14-5) forced a turnover to set up its final possession. South Jefferson opened the scoring, but Mattituck took a 2-1 lead when Maddie Schmidt scored with 14:07 left in the first half and led for the remainder of the game. 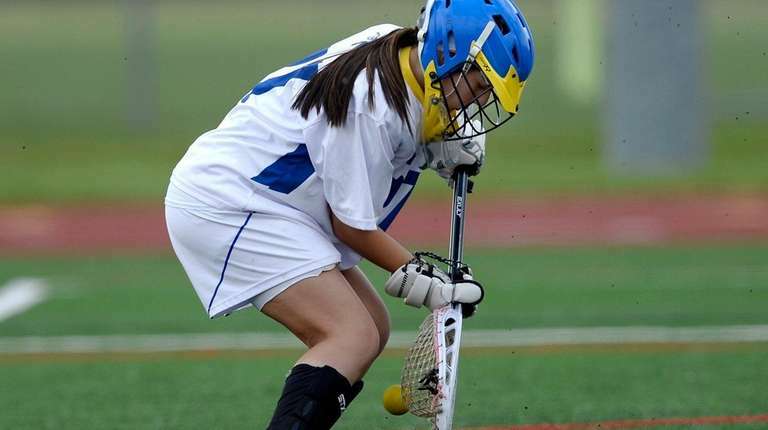 Julie Seifert (two goals), DiGregorio and Kaitlin Tobin also scored for Mattituck. 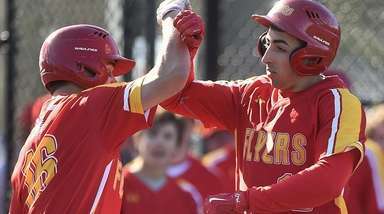 In 2017, Mattituck made its first trip to the state tournament and held an early 4-2 lead over Bronxville in the semifinals, before allowing an 11-0 run in a 13-7 loss.